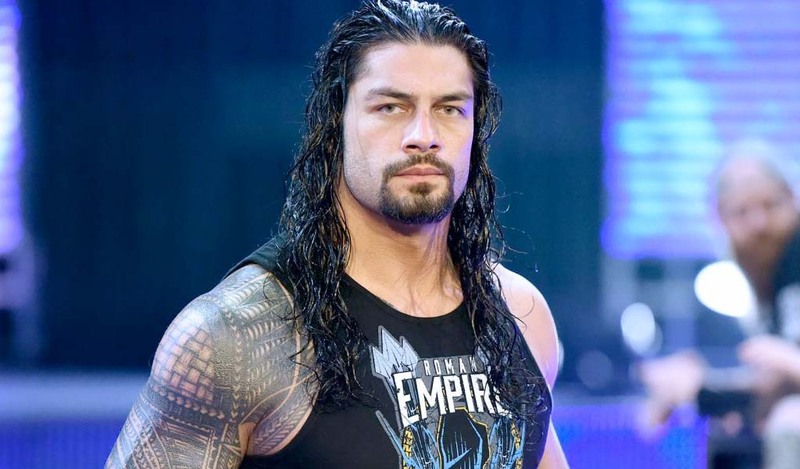 WWE Shop is currently running a promotion where shoppers can enjoy up to 40% off replica titles. 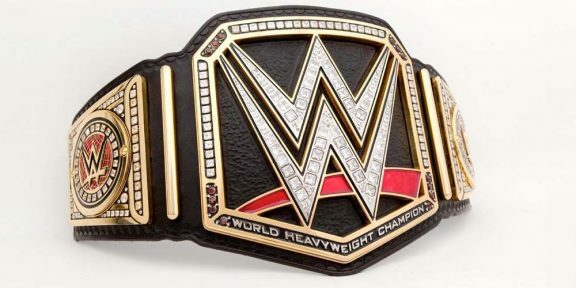 Titles on sale include the WWE Spinner title which is at $339.99, down from $419.99, the Universal title which is at $329.99, slashed by $100, the WWE title, also at $329.99, the Million Dollar title, the Intercontinental title, the WCW Heavyweight title, the blue Winged Eagle WWE title made famous by the Ultimate Warrior which is at $299.99, and many more. The title side plates as well as other memorabilia are also on sale. The promotion runs through June 13 at 11:59AM PT. 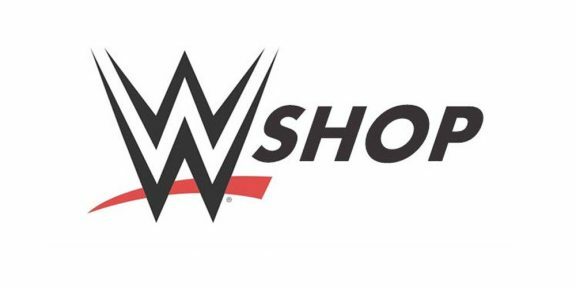 You can shop now at http://w-o.it/wweshopcom.